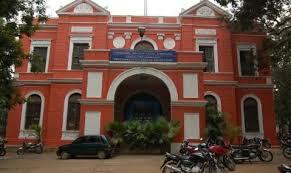 University Visvesvaraya College of Engineering was originated in 1917 and was established by Bharath Ratna Shri. 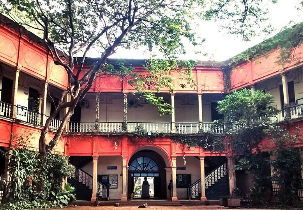 M. Visvesvaraya located in Karnataka. 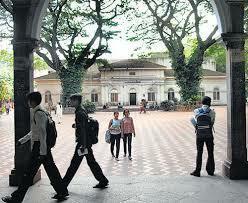 This institute is functioning and constituent institute of Bangalore University offering bachelor’ s in B. E, B.Arch. and Master’s in M.Sc., M. E and Doctoral Programs. B. E, M. E, B.Arch., M.Sc., Ph.D. This institute offers B.E in 7 specializations, B.Arch. in 2 specializations, M.E in 24 specializations and an M.Sc. course under postgraduate program to provide students with deep knowledge in specific streams. UVCE admits candidates in the respective course through entrance exam which is conducted by respective examination board. All the candidates should compulsory appear for this entrance exam so as to seek admission in this college. Selection process for this college is done through state level counselling and college will be allotted according to the rank obtained by the candidates in the entrance exam. 10+2/PUC/Higher secondary completion. Minimum 45% aggregate in mandatory subjects such as Physics, Mathematics and Information Science/Computer Science. For online application form: Payment can be made through NEFT, RTGS or any other mentioned methods. For offline application form: Candidates can make payment through Demand Drafts in the favor of UVCE. 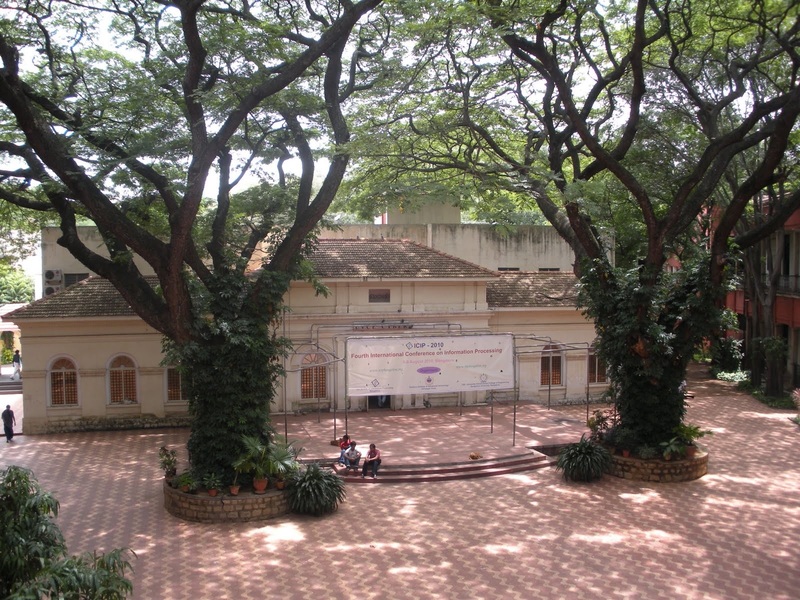 Interested in BTECH(ELECTRONICS AND COMMUNICATION) in UVCE,BANGALORE UNIVERSITY.? Candidate should have completed 10+2(PCM) with minimum 45% aggregate from a recognized board. A valid score in KCET is a must for admission into this course followed by counseling of the score obtained by the candidate. Fee structure for the course is approximately INR 80000/- for the complete course. hi , looking for BE civil engineering admission in UVCE , in civil eng.? Admission to B.E.degree course,candidate should have passed 10+2/HSC with Physics and Mathematics as compulsory subjects from any recognized Central/ State board with 45% marks. Applicant must have qualified Karnataka Examination Authority, Common Entrance Test (KCET) during admission. The fee structure for the complete course B.E (Civil) in UVCE is nearly INR 89,720. The frequently visited companies to the campus are Cypress, Atkins, Gammon India, Hyundai Motors, Ford India ltd,General Electric, Qualcomm India pvt ltd. among many more. I am resident of andhra Pradesh, studied diploma.? Candidate must have qualified 10+2/ HSC or equivalent examination with Physics and Mathematics as compulsory subjects from any recognized Central/ State board. Admission will be based on KCET entrance exam. Fee will cost nearly INR 89,720 for 4years. I have already written CET but my ranking is more then the cut off in your college, can I get admiss? You can contact the college, since you have scored good marks in KCET exam. Candidate must submit the scorecard of KEA-CET during the admission proceedings. Reservation to the local residents of Karnataka is given as per the rules and conditions prescribed by the Government. The total fee will cost nearly INR 89720. Admission will based on the score obatined in KCET exam. Candidate must have qualified 10+2/ Intermediate or equivalent examination with Physics and Mathematics as compulsory subjects from any recognized Board/ University. Q) what is fees payment seat for SC/ St catagory? Fee structure for B.Tech program is approximately INR 89720/- for the complete course for general category. Fee structure for SC/ST category will be lesser than the general category fee. Are you Interested in "University Visvesvaraya College of Engineering"? Please provide the following details.